We are the only U.L. listed Sign Company in St. Charles County. 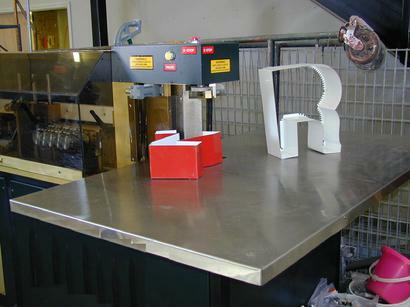 We offer a huge range of signs and services from BIG to small!. 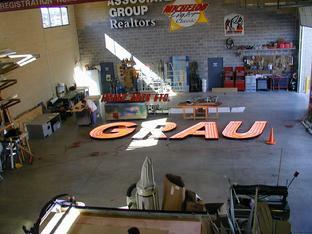 We specialize in electrical signs of all types. We stock parts to fix all types of signs as well! Email us your artwork to get started! We prefer EPS, AI, and CDR files but any of the above will work.